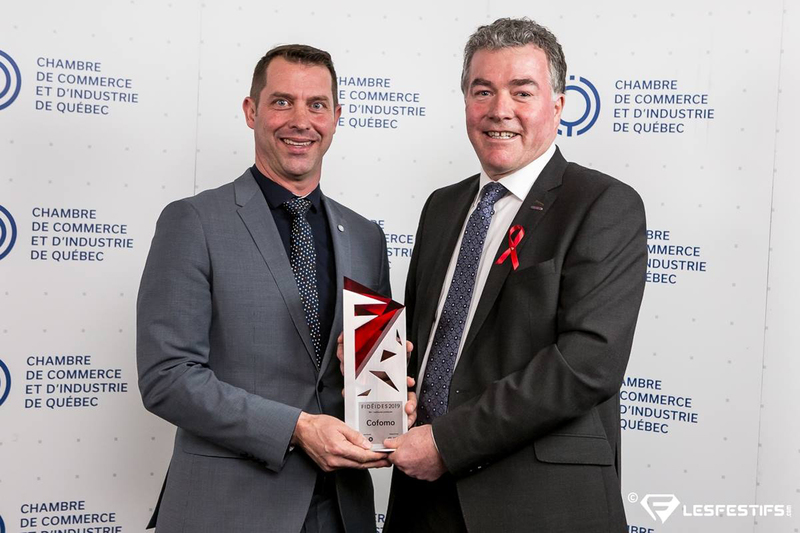 Last week at the 2019 Fidéides Gala, our team in Quebec City has been named winner in the category HR-Best Practices! This distinction is a testament to the strong values that guide this dynamic and committed team every day. Congratulations!